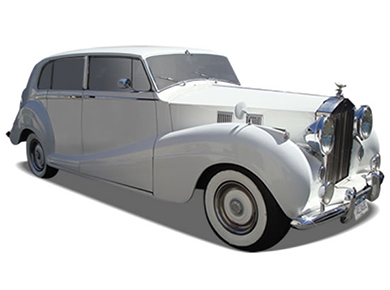 From a classic affair to a modern bash, every wedding needs just the right vehicle to complete its particular theme. 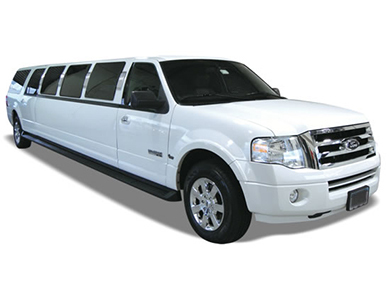 Legends Limousine is proud to provide solutions to your pressing wedding transportation needs; with our full, varied fleet, we can put the finishing touch on any ceremony. 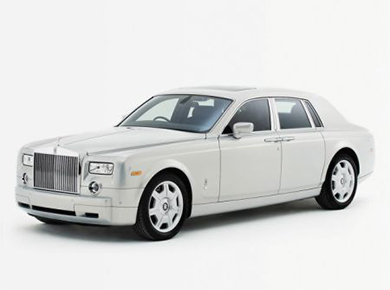 For a vintage flourish, our Phantom Rolls Royce and Jaguar models are the perfect ways to arrive in style (and we have a host of other available options). 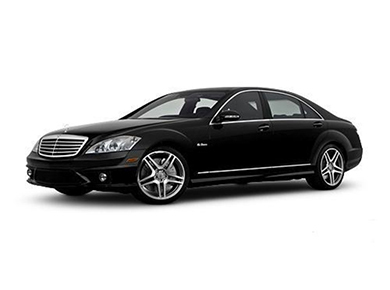 And no matter which model you go with, you can feel confident that you’re choosing on-time, reliable transportation. 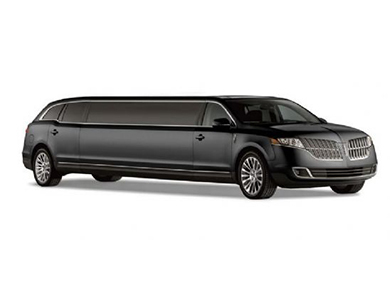 Leave the transportation to the experts at Legends Limousine. 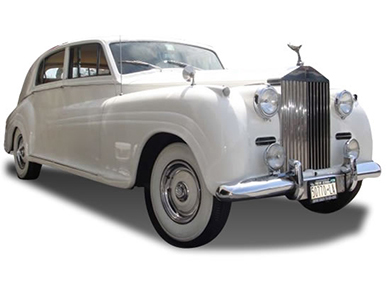 With impeccable service and value-conscious pricing, reliable transportation is the first item future brides and grooms can check off their list when they choose our certified, insured drivers. 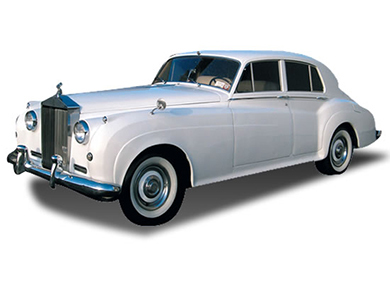 We have earned a sterling reputation as one of the region’s leading wedding transportation services, and we invite you to explore the many ways we can add comfort and convenience to your special day. Furthermore, we can help you address one of the most common challenges of planning a wedding. 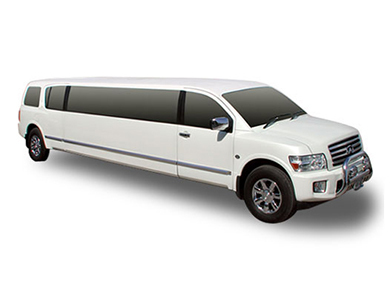 Ensuring reliable transportation for friends and family who require airport shuttle service can get tricky. 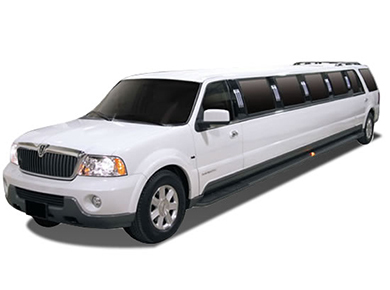 Legends Limousine has 20 years of experience in coordinating the transportation needs of large groups of attendees for both weddings and related events. 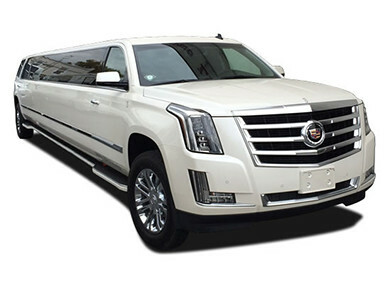 We provide on-time, comfortable service to transport your guests between the airport, hotel, wedding ceremony, and reception venue, so your special day can run smoothly. 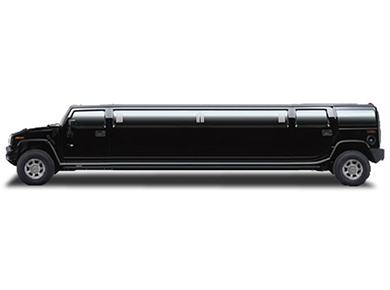 With Legends Limousine managing the arrival of guests and family members, you will be free to relax and enjoy the day. There’s no better gift than that.